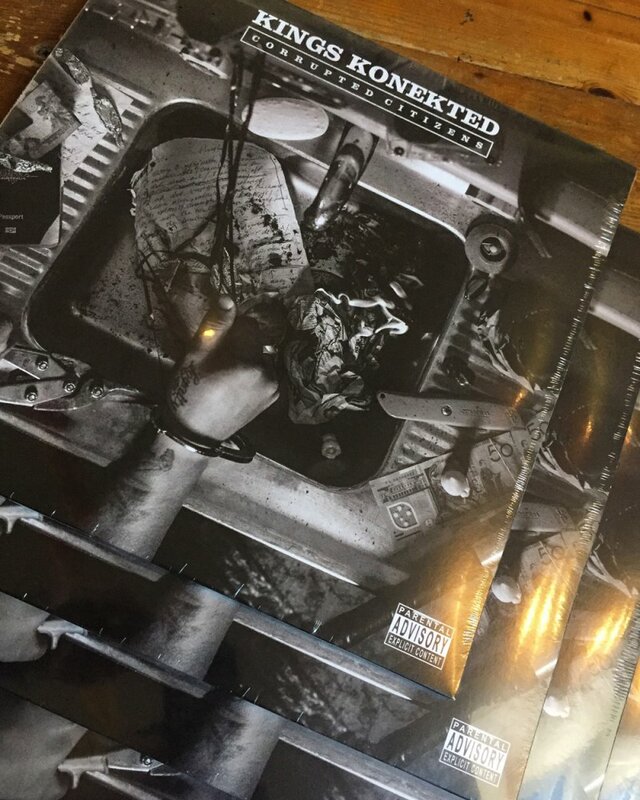 GRAB YOUR COPY WHILE YOU STILL CAN! 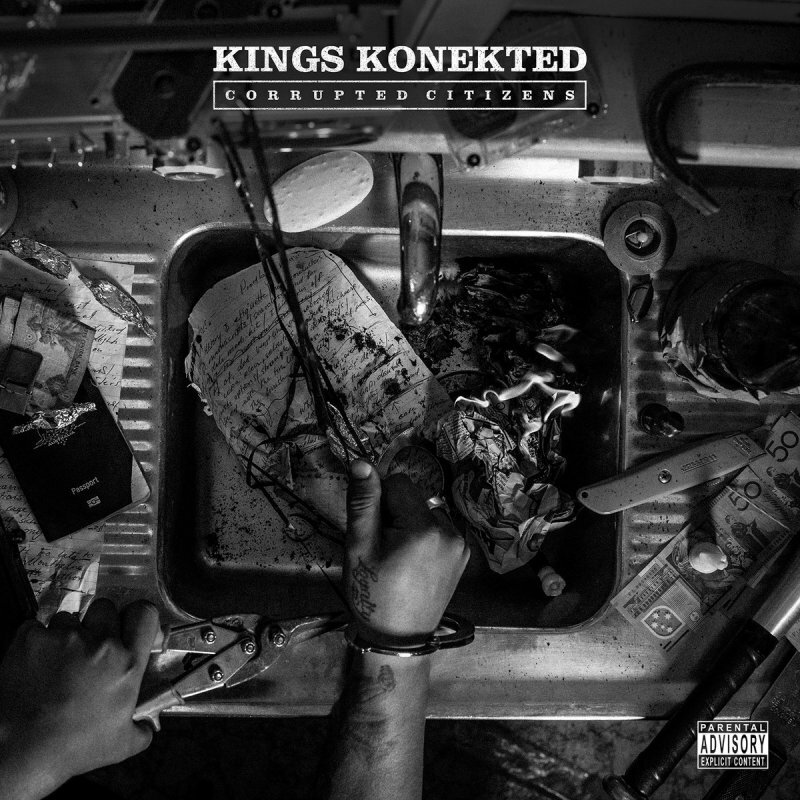 Don't sleep on this very limited edtion 2LP Gatefold release of the future classic album from Brisbane's KINGS KONEKTED! Now up in the online store. CHECK IT OUT ON WAX HERE! MOLOTOW URBAN FINE ART - ARTISTS ACRYLIC PAINTS ARE HERE!! 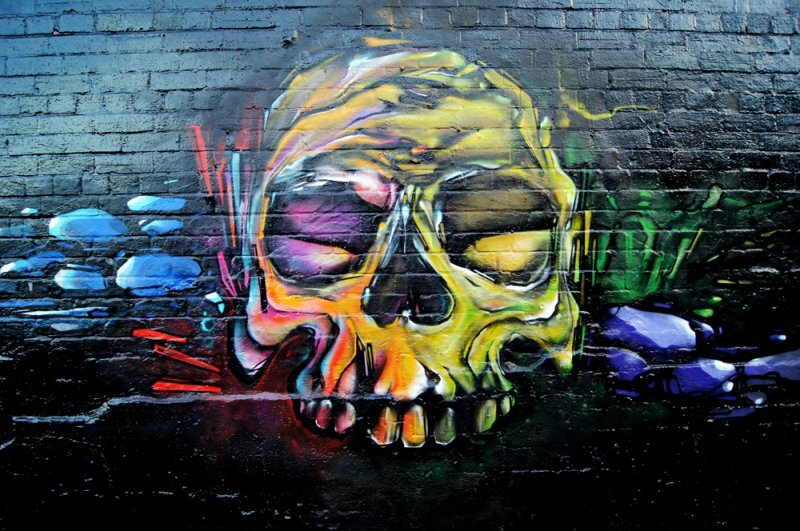 Finest quality fine art aerosol paint! 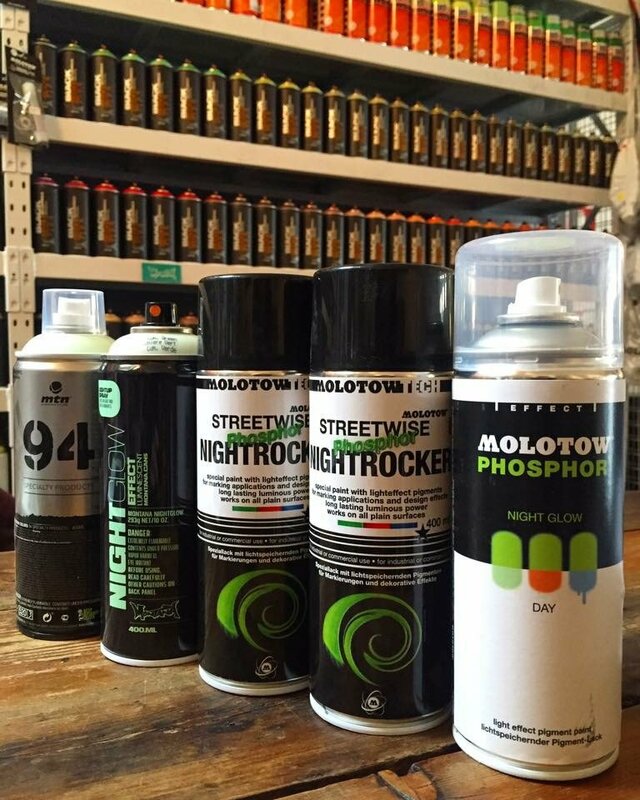 We're very pleased to announce the arrival of MOLOTOW URBAN FINE ART - Artists Acrylic Aerosol Paints at Cold Krush. 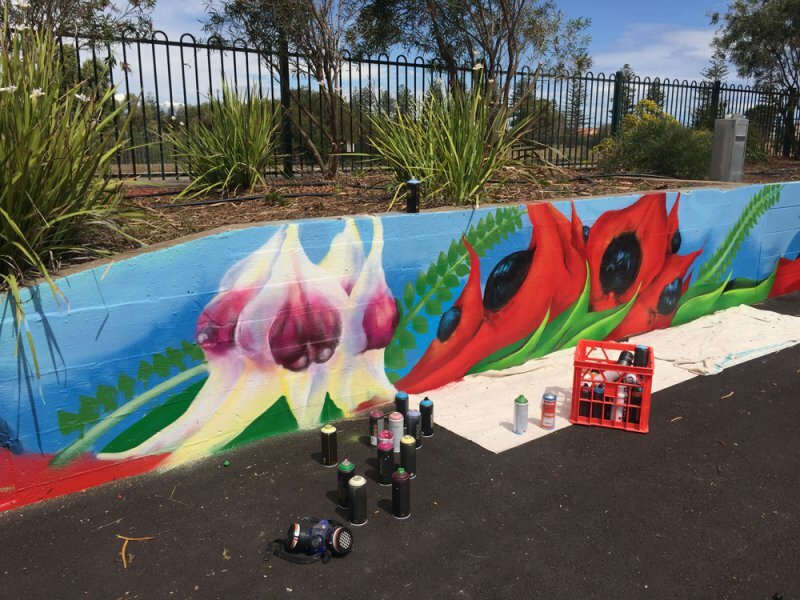 This product has been developed as one of the finest quality spray paints specifically designed to meet the highest demands for all fine-art applications. We also have the Special Effect Metallic range available, come in and check out our range of great colours. GLOW IN THE DARK SPRAY PAINT! Always well stocked with high quality specialist aerosols for every need! Check out our extensive range of quality aerosols here! 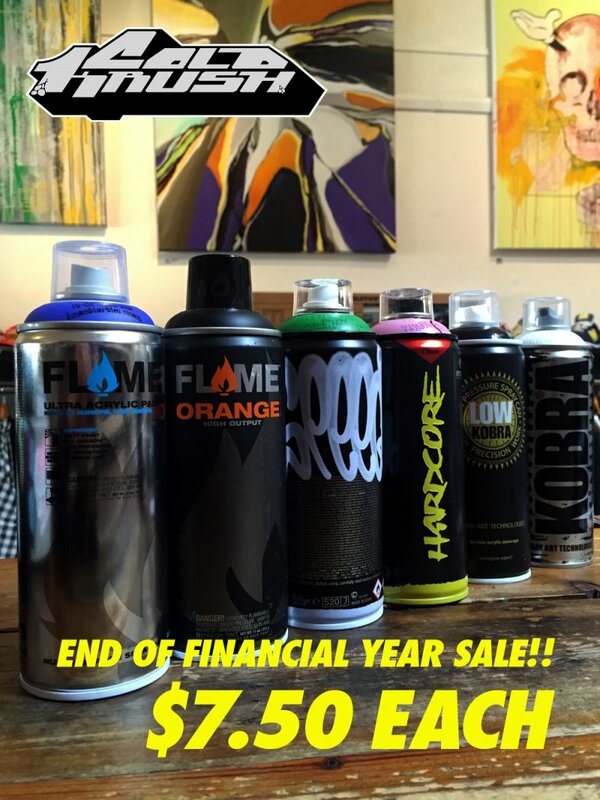 We carry almost every type of aerosol spray paint product available, from glow in the dark to water based paints! Defintely worth dropping in if you're about to start a craft, creative or D.I.Y. project. 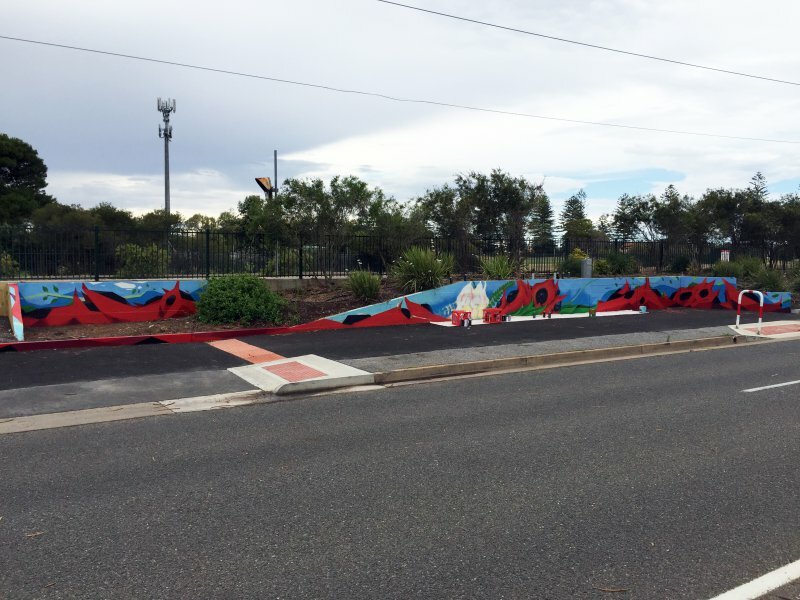 Brand New Australian Graffiti Magazine!! 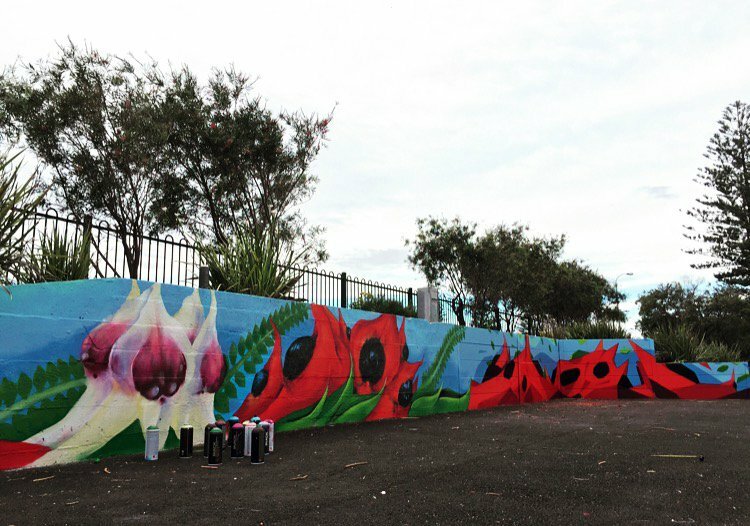 Australia's latest Graffiti Magazine - GHETTO GRAFFIK MAGAZINE ISSUE 01 is here! This is a great mag full of quality works from all over Australia with a nice spread of productions, steel and night works. Definitely one to add to the collection. 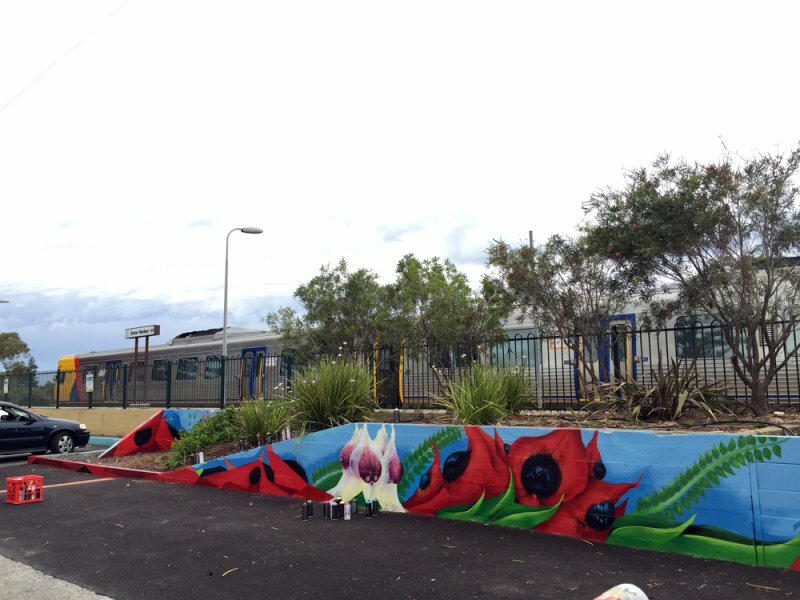 Featuring spotlights on Basix, Bleks, Phibs & Tarns. 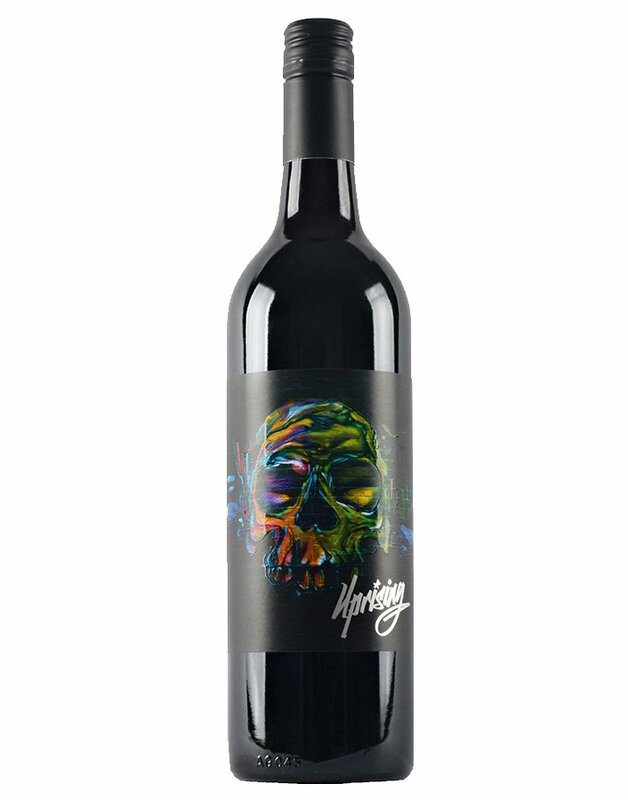 Some time ago we were approached by local Graphic Design company - WOODSCANNON, to produce a graffiti/ street art style skull artwork for the Nugan Estate Wine Company in NSW. 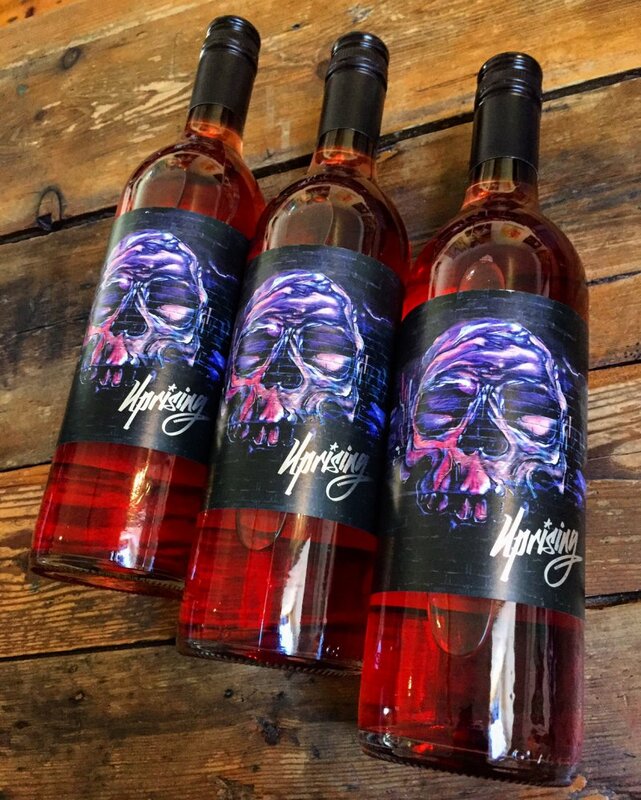 The artwork was used for two releases, the first being the 2010 Vintage, 'Uprising' Cabernet Sauvignon, more recently it has been re used for the 'Uprising' Shiraz Rosé. These releases were produced for export only and are only available in USA, Canada and New Zealand.